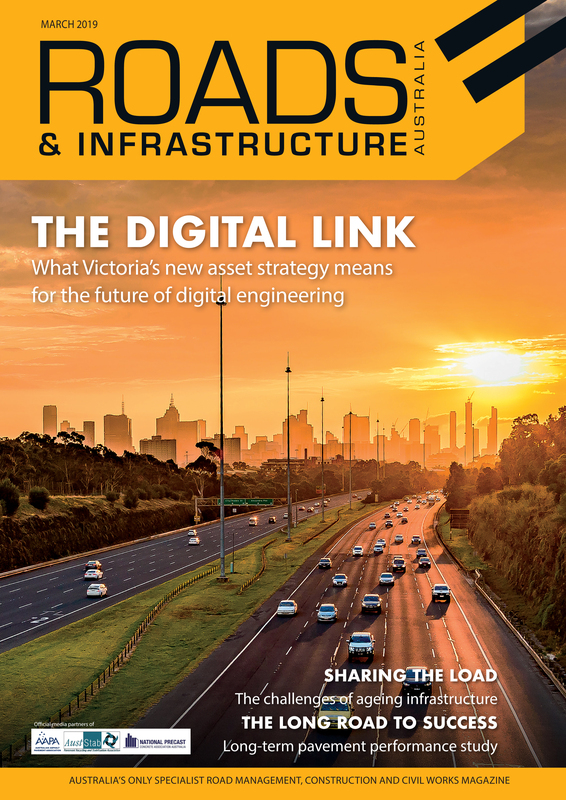 Fair pay in construction advocate Louise Stewart talks to Roads & Infrastructure Magazine about the challenges subcontractors face in today’s construction industry and what needs to be done to protect their interests. In 2018 alone, 1642 construction businesses became insolvent, according to the Australian Subcontractors Association (ASA). Louise Stewart, Spokesperson for the ASA and a fair pay in construction advocate, says many of the companies comprising that statistic are a result on non-payment to subcontractors, often as a result of companies collapsing. “When it comes to the collapse of companies that rely on subcontractors to undertake the work, the domino effect can be devastating. When companies fail to pay subcontractors for work done, the subbies still have to pay employee entitlements and taxes,” she said. 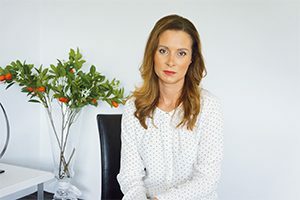 Subcontractors are protected by pay system schedules to ensure they are paid accordingly for the work they do, however, Ms. Stewart says the biggest complication in Australia is the difference between pay systems around the country. She says the system used predominantly on the east coast of Australia has a payment schedule of 10 days. “That’s effectively because if there’s a change in schedule and project an can be enforced in court,” she adds. However, Ms. Stewart says the model used in Western Australia have payment schedules of between 60 and 90 days. Unfortunately, the long payment schedules have major negative flow-on effects for subcontractors. “They really don’t know when they’ll get paid, which results in a real lack of certainty,” she says. “It is a very necessity-based industry so they don’t want to act until they need to. Many subcontractors can’t wait that long and even put their homes on the line to pay employees. “The Western Australian model is very much based on the contract rules supreme, making it harder on contractor rights. Time and time again a lot of contracts are undercutting subcontractors – the ability to negotiate fairer contracts is not there. Ms. Stewart believes the discrepancy between the two systems occurred when the government at the time in Western Australia based its own model on a UK system, while the eastern states came up with more of an Australian-based model. However, as the industry has grown, she says the need for Australian-specific systems has been necessary. Additionally, she says the construction sector also has a “chronic” underbidding problem, where larger contractors will ‘buy jobs’ to keep workforces engaged if they are experiencing a downturn. “Because they apply more pressure on the supply chain and contractors, they end up being paid less, incurring real cost or detriment,” she says. The outlook for subcontractors across the nation is improving however, with a number of developments giving them more options and protective measures, particularly in the west. At the end of 2018, the Western Australian Government announced its plans to expand project bank accounts (PBAs) for government projects where the total value of works exceed $1.5 million. The PBAs are aimed at providing better protection and improving the speed of payment for subcontractors and increasing transparency in the payment process. A subcontractor support unit will also be established and overseen by the states’ Small Business Commissioner, who will have a number of authoritative powers. This includes compelling head contractors on government projects to prove payment to subcontracts, shield subcontractors from retribution for lodging complaints by allowing them to be anonymous, conduct random and targeted audits based on intelligence and tip-offs, and make recommendations to the state government to sanction head contractors, ultimately impacting their future procurement opportunities in the state. At the time of the announcement, Western Australia Small Business Minister Paul Papalia said the changes represented the first of their kind in the state. “It will no longer be acceptable for a head contractor on government-led projects to fob off their responsibilities. The McGowan Government will set an example for the provide sector by ensuring all subcontractors are rightfully paid”. The Western Australian Government expects the unit to be operating in the first half of this year. The announcement was followed closely by the released of John Fiocco’s final reports on Security Payment Reform in the Western Australia building and construction industry. 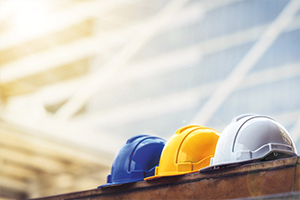 The report involved extensive consultation with 19 industry organisations and seven state government agencies, and includes 44 recommendations which identify reforms to better protect the security of payments for Western Australian building and construction subcontractors. The state government said all recommendations would be considered and examined as to how they can be implemented in 2019. With momentum being made on government level in the west, Ms. Stewart said national legislation is needed and either cascading statutory trusts or cascading PBAs must be mandated. She says cascading statutory trusts means the money can be collected and paid out at each level. “The way it currently works is that the head contractors can collect all the money and pay off their own bills before paying their subcontractors,” she said. “Cascading trusts means they will not be able to touch that money. If someone touches money in that trust they go to jail. This is money that needs to go to people who do the work – they still have to pay taxes and employees. To aid subcontractors even further, Ms. Stewart has developed award-winning project payment technology– ProjectPay. The technology helps subcontractors keep track of records and transactions throughout the supply chain and streamline processes and ensure compliance. “We’ve identified a definite need in industry for a technology platform that assures everyone and notifies them what their rights are,” she says. The platform means the user has recurring notifications and alerts and helps transition users away from old paper-based systems. “And industry is in desperate need for digitalisation, collaboration and transparency,” Ms. Stewart adds. She also won the National Association of Women in Construction Innovation award for the system. Ms. Stewart says in addition to the steps that need to be taken at government levels, subcontractors do have options to help better protect themselves in these situations and improve their protective measures.